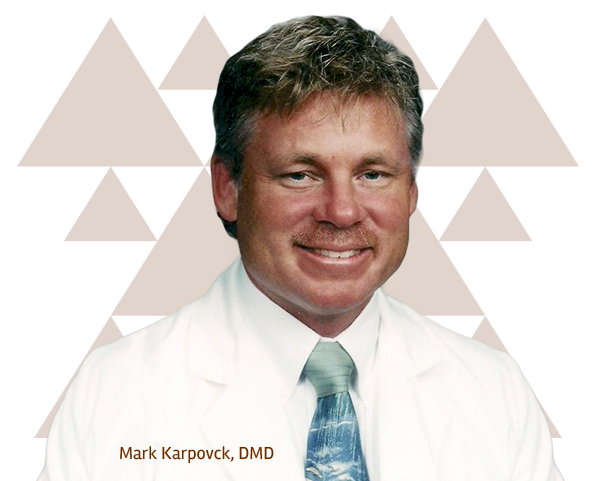 Dr. Mark Karpovck takes pride in offering patients around Ocala, The Villages, Mt. Dora and Leesburg exceptional oral surgery care that is dependable, cost-effective, quick, and high in quality and service. We go above and beyond to offer patients the highest quality treatment and service. Our team is very personable and takes time to ensure your safety and satisfaction. Truly relax in our homelike atmosphere, custom-designed with warm, inviting décor. We aim to minimize time and even provide same-day oral surgery when possible. Every oral surgeon gains experience, but only those who are dedicated to providing superior treatments learn to achieve excellence. Dr. Mark Karpovck and our team at Frontier Oral Surgery invite you to trust in us to exceed your surgical and restorative oral health and cosmetic needs. Dedicated to lifelong learning that allows us to get better year after year, our highly-educated team is trusted by Lady Lake residents to provide compassionate care in a warm, welcoming environment. While an iceberg may appear small, the vast majority of their structure is below the surface of the water. The same is true for teeth. About half of the tooth is below the gum line, but traditional tooth replacements only restore the visible portions of teeth. 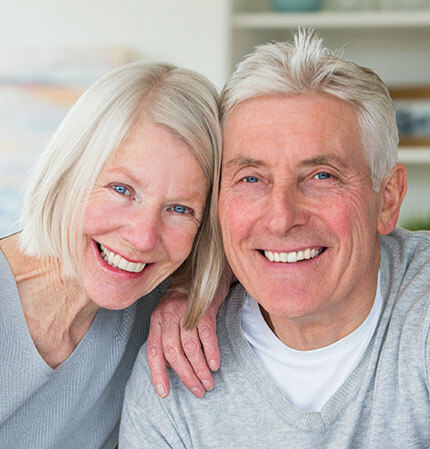 Dental implant supported tooth replacements restore the entire dental structure – roots and crowns – not just the tip of the iceberg. Best of all, dental implants can last a lifetime with proper routine maintenance and care. Patients who’ve lost numerous teeth or a full arch experience gum tissue and jaw discomfort, significantly impacted self-confidence, limited diet, and difficulty speaking clearly as well as countless other disadvantages. 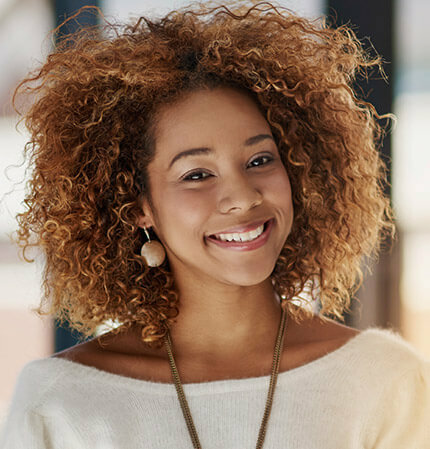 It’s essential that patients visit our office to begin planning to restore their lost dental structures as soon as possible to preserve natural alignment of their bite and restore full form and function to their smiles. 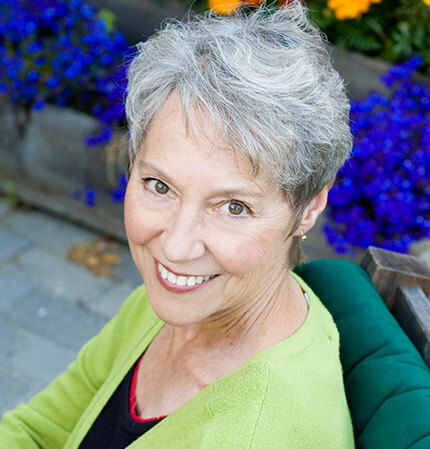 Traditionally, patients rely on partial and full overdentures to rejuvenate smiles following tooth loss. In certain situations, an extraction is actually the only way to maintain optimal oral health. The most commonly extracted teeth are the last to erupt into the smile: third molars (wisdom teeth). Although essential for our ancient human ancestors who lost teeth due to coarse diets and poor hygiene, today’s softer foods and improved dental care render these teeth unnecessary. We recommend wisdom tooth extraction to relieve pain, prevent misalignment of other teeth, or if your 3rd molars are impacted. Patient comfort is an essential component of any treatment plan, but this is especially true when it comes to the complex surgical procedures we provide. In order to ensure patient safety and comfort through even the most complex treatments, Dr. Karpovck provides a variety of anesthesia and sedation options. From the mildest local anesthesia to advanced oral conscious or IV sedation, finding the right combination of sedatives and anesthetics is an important component of treatment planning to ensure comfortable, effective experiences. Most people don’t compare visiting an oral surgeon to a spa day, but at New Frontier Oral Surgery, Dr. Karpovck prides himself on combining outstanding oral surgery with rejuvenating spa services—specifically those geared to helping patients recover from restorative care. In addition, our revitalizing spa treatments can help speed recovery and improve patient comfort following surgery. We even provide cosmetic procedures like Botox, dermal fillers, hair removal, and permanent makeup in our state-of-the-art practice. Do you snore at night? Wake feeling light headed or out of breath? Feel tired no matter how much rest you get? You could have undiagnosed sleep apnea. This condition may seem like no more than a nuisance, but it’s actually dangerous. Due to repeated lack of oxygen delivery to the brain, elevated blood pressure, heart rate, and severe exhaustion, the long-term health effects can be severe. Find out more about how our team can help by scheduling a sleep apnea consultation today. A recent survey conducted by Delta Dental revealed that the greatest number of their patients who chose to forego preventive dental care did so out of fear they would be unable to cover treatment costs. We understand that this is a stressor for many of our patients, but we never want you to miss out on maintaining smile health because of cost. That’s why we work with patients to maximize their insurance coverage and find low or no interest financing plans to fit your family’s monthly budget.